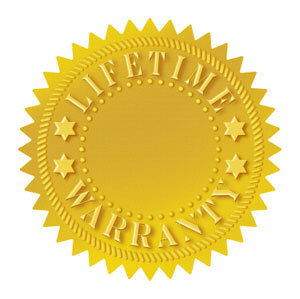 The Ab Coaster Black is the top of the line Ab Coaster in the Personal Series for residential use. 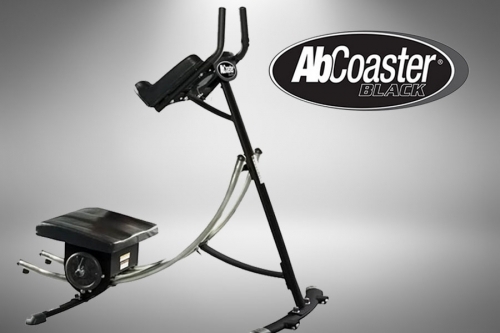 The Ab Coaster Black model features ultra smooth Stainless Steel rails, and includes an exercise mat and weights. The Ab Coaster Black is a revolutionary exercise device that is taking abdominal training in a whole new direction. Unlike traditional crunches, which work your abs from the “top down,” the Ab Coaster Black works your abs from the “bottom up,” while limiting stress to your neck, back and shoulders. Gymnasts and bodybuilders have known this secret for years: to get a strong, lean core necessary for competition, they work their abs from the bottom up. The Black is the base model for the Personal Series home market. The Black is the base model for the Personal Series home market. The Ab Coaster Black puts you on the fast track to great abs! This machine works exactly the opposite from a traditional ab crunch machine. Rather than working your ab muscles from the top down, the Ab Coaster Black works from the bottom up, helping you target those hard-to-reach lower abs. Just kneel on the comfortable carriage, and pull your knees up. It’s as simple as that! As you lift, the knee carriage glides along the biometrically-designed curved track, engaging your lower abs first, then the middle and upper region, giving you a complete abdominal workout from the bottom-up. The Ab Coaster keeps you in perfect form and makes it easy for anyone, regardless of fitness level, to exercise your entire abdominal region correctly and effectively every time, without straining your neck or lower back. The Ab Coaster also features a multi-angle adjustable seat to help you work your love handles and plate-loading posts to add extra weights for advanced users. The Ab Coaster Black has all the same features and benefits as some of our commercial models but is slightly smaller for those who wish to conserve space. Call 1-800-875-9145 to talk with one of our FitnessZone agents with any questions you may have about the Ab Coaster Black. 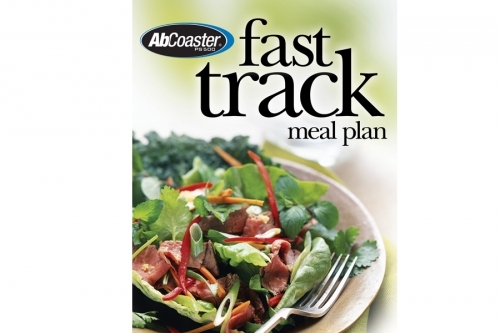 To significally lose weight and inches order your Ab Coaster Black from FitnessZone.com today! The Hanging Leg Raise is a “bottom up” exercise that is highly effective for developing great abs. But it is a very difficult exercise to perform. Here’s why. The exercise requires not only tremendous upper body strength to hang from a bar, but it also requires you to perform a lower abdominal contraction while lifting the entire weight of your lower body. This exercise sounds hard because it is hard. In fact, for the average person, this exercise is nearly impossible. But not anymore. The Ab Coaster Black makes this difficult exercise possible for anyone to perform. Its weight-bearing design eliminates the need to hang from a bar and places the user in a comfortable kneeling position off the floor. The Ab Coaster’s curved track guides you through a perfect lower abdominal lift while eliminating strain to your neck, back and shoulders. The Ab Coaster engages your abs from start-to-finish, giving you a constant core contraction with every repetition. The free-style motion seat moves in all directions so you can target your obliques at every angle for a complete abdominal workout. The basic Forward Lift motion requires you to lift your knees and legs while contracting your abs. 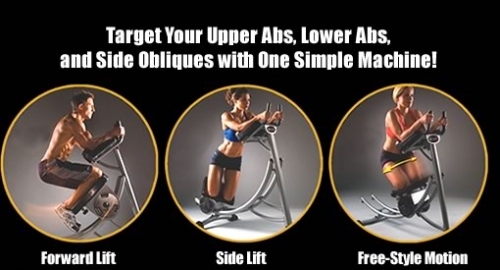 The Free-Style motion seat allows you to target your right or left obliques. 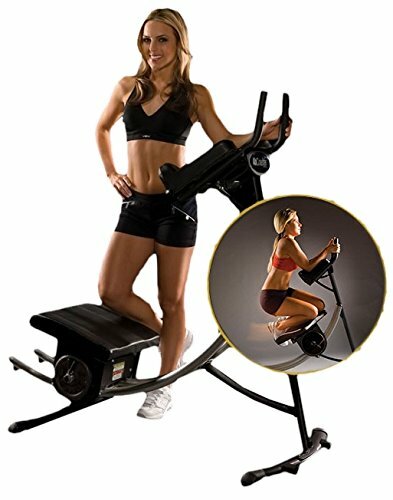 The Ab Coaster Black has a patented design, combined with its plate-loading resistance system, allows anyone— from beginner to advanced—to achieve great abs in the most effective way possible. Order your Ab Coaster Black from FitnessZone.com today!